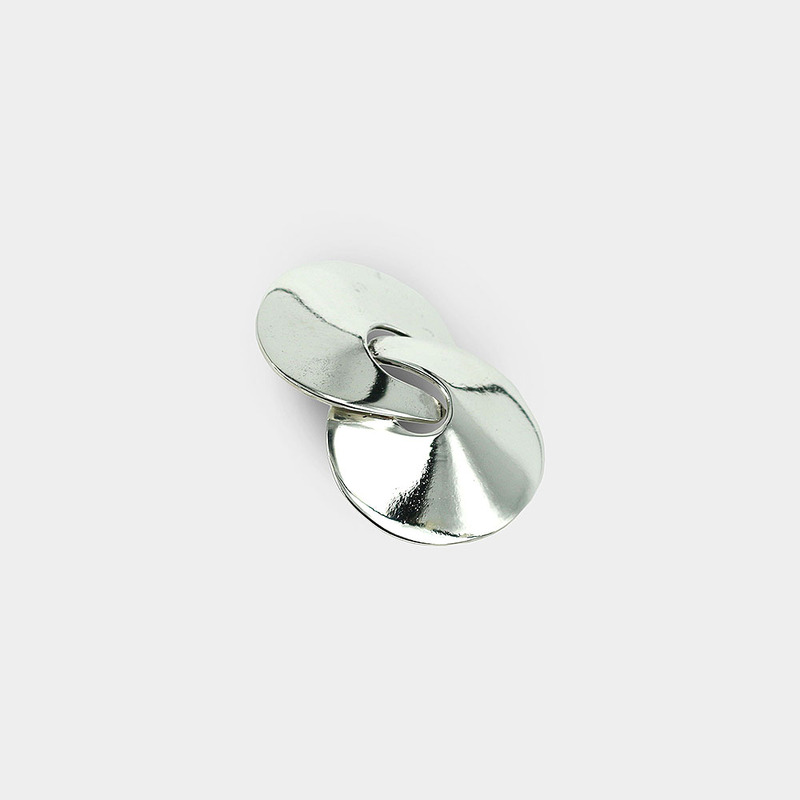 Original and uniquely designed minimalistic earrings in geometric shape with gentle curves. They are entirely hand made. 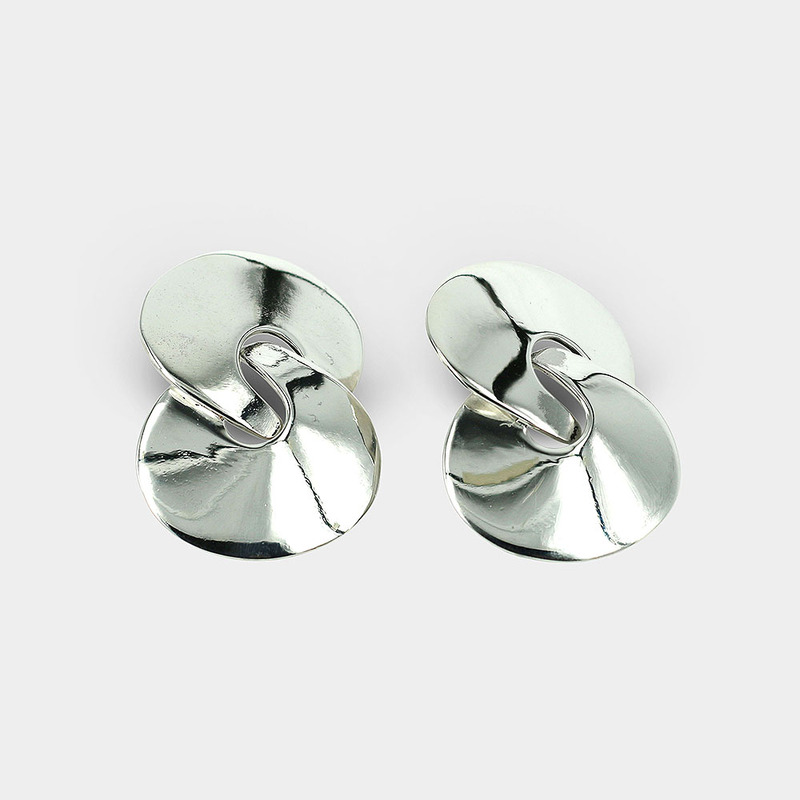 They are made of 925 sterling silver with glossy surface creating a luxurious and impressive feel. They match perfectly with “A day after forever” (Silver pendant). Diameter : 3.8 cm X 2.8 cm.